Taking your event to new heights! Based in the heart of London, Circus Dreams is a talent filled and respected Entertainment Agency and School of Aerial & Acrobatic Arts, specialising in providing immersive, exhilarating, and truly mesmerising acts, entertainment, and workshops. Providing tailor made entertainment for corporate events, weddings, hen parties, and birthday celebrations, as well as delivering exciting school workshops, at Circus Dreams we work with the best in the business to unleash thrilling performances and captivating experiences that will leave you lost for words. Oh, and we also offer regular workshops and classes so that you can be part of the fun and experience what it’s truly like to be part of the greatest show on earth! We take your event to higher places, providing bespoke performances with everything from elegant aerial performers dancing in the air and mind blowing acrobats, through to fire performances and the highly popular LED acts. You’ll be on the edge of your seat! But don’t just take our word for it… check out our amazing trainers and artists in action here. 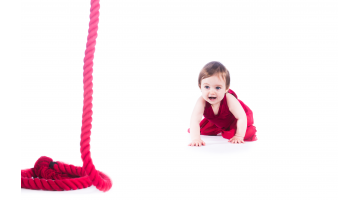 And remember, with our extensive range of classes and workshops, it’s never been easier to be part of the action and run away to the circus with us! We offer an extensive range of truly thrilling aerial and acrobatic classes, for all ages, that will allow you to swing from the highest heights, learn to climb, and defy gravity in ways that you never thought possible. 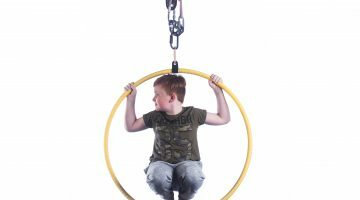 Incorporating elements of gymnastics, acrobatics, aerial skills, and trapeze skills, all of our classes have been designed to improve your physical strength, lift your mood, improve your co-ordination, and develop your floor skills through hula hooping, juggling, and manipulating your body. Let Circus Dreams take your event to new heights. We push the boundaries to unleash the extraordinary, adding a memorable dimension to any event throughout London, and all corners of the globe! Be part of the magic.